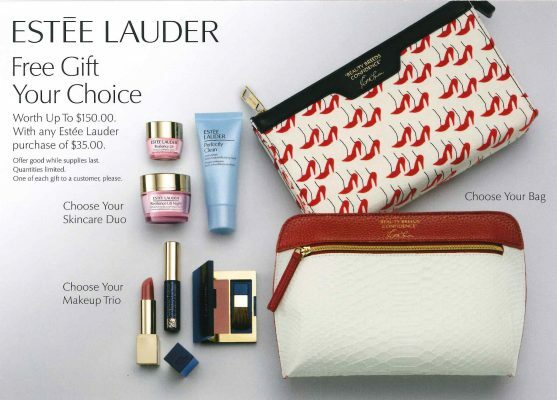 Estee Lauder FREE Gift with Purchase! Visit Lord & Taylor from August 1st through August 20th and receive a FREE gift of your choice from Estee Lauder with any Estee Lauder purchase of $35 or more! See store for full details.